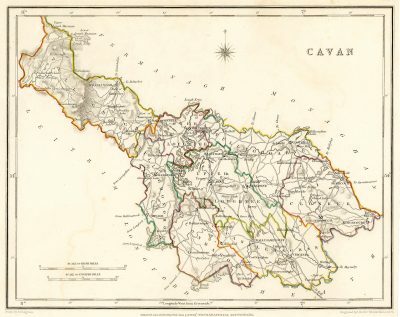 County Cavan is the most southerly county in the province of Ulster. It borders Counties Leitrim, Fermanagh (part of Northern Ireland), Monaghan, Meath, Westmeath and Longford. Most of the county is coterminous with the diocese of Kilmore, but parts of it are in the diocese of Meath. Cavan is famed for its many lakes and the source of the River Shannon, known as the ‘Shannon Pot’, which is located in West Cavan. 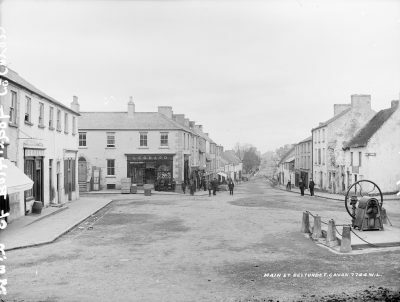 Its main towns are Cavan itself, Virginia, Ballyjamesduff, Bailieborough, Cootehill, Kingscourt and Belturbet. In 2016, the population of County Cavan was 76,092.